Apple's new 6.5-inch OLED iPhone expected on Sept. 12 may not get the regular "Plus" name according to marketing sources. As Apple's September 12th event draws near, more supposed leaks and rumors about the 2018 iPhone lineup make headlines. AppleInsider has compiled a list of the leaks, as well as giving some of our own thoughts and opinions on the matter. 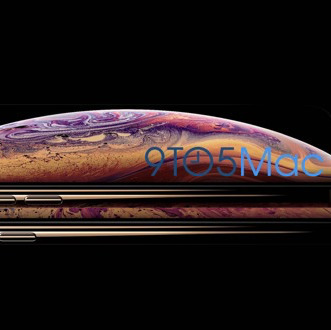 Ahead of the upcoming September 12th event, Apple seems to have inadvertently leaked images of a pair of unreleased iPhones as well as their name -- the iPhone XS.